CALCUTTA BABUs- Let There Be Light! … Ananda Bazar and The Telegraph- Calcutta are the largest circulated newspapers of the ‘other side’. 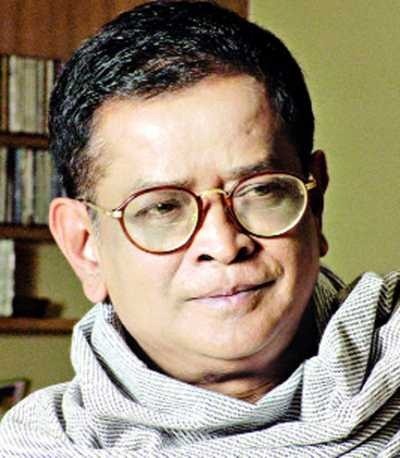 Telegraph- Calcutta doesn’t know Humayun Ahmed ever existed. Ananda Bazar devoted 70 odd words in a “TUKRO KHOBOR” finishing off with: ‘HA will be remembered as a nipun best seller’.